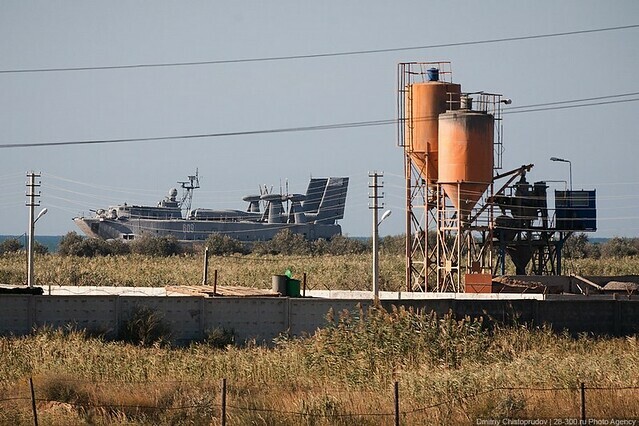 In Dagestan they just kind of leave combat hovercraft laying around. 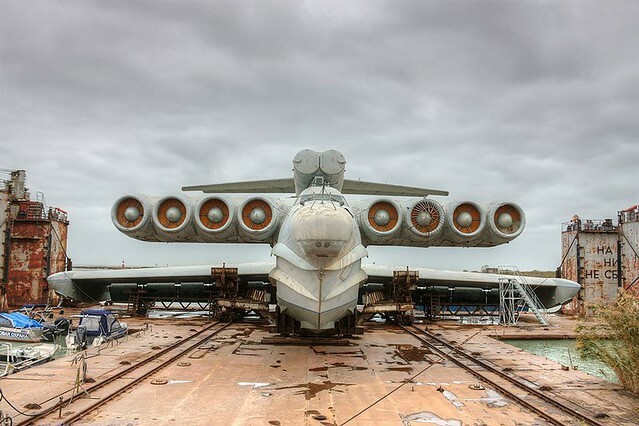 COMBAT HOVERCRAFT. And also giant things that the photo essay writer thinks are probably ground effect craft but which I would refer to as HELLO CHRISTMAS I HAVE SEEN MY NEW RIDE THANK YOU.